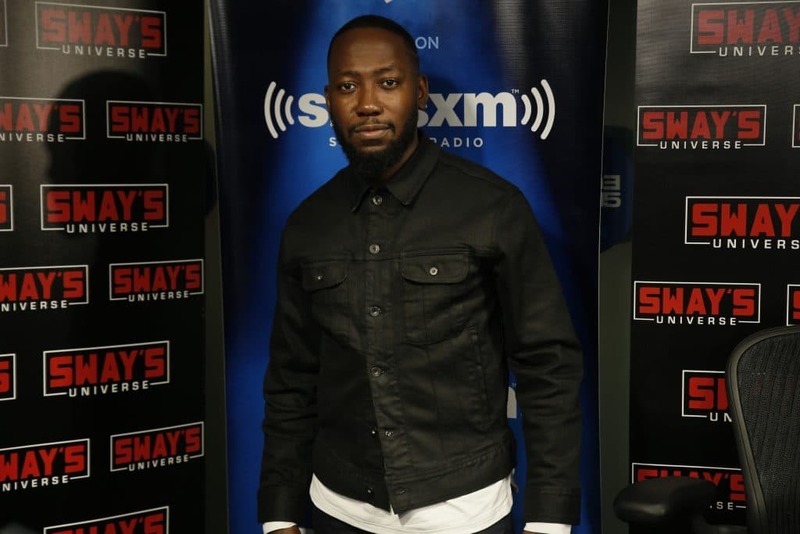 This morning we are proud to introduce Lamorne Morris on to the show. Morris has had an active career by doing a number of film and television shows. Morris, now hitting the prime of his life, is now starring in the show New Girl. Early in the interview Morris discusses how he initially replaced Damon Wayans, Jr. in the show, New Girl. 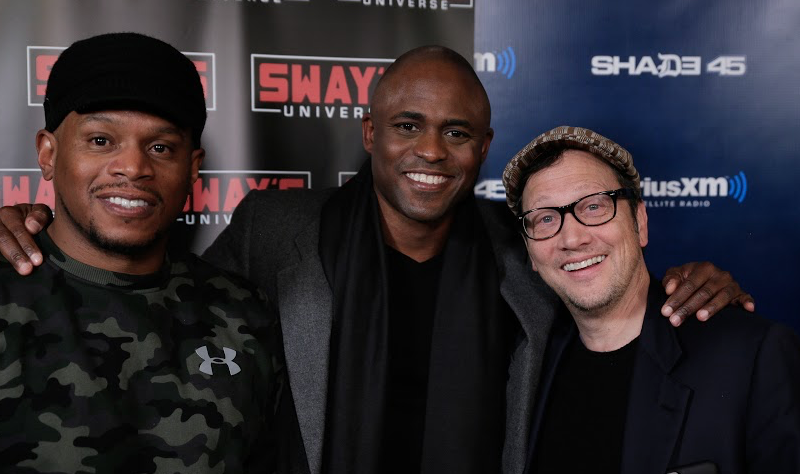 While talking about being a replacement, Morris makes jokes about being fired by his new show, and how he would sue them if they did. Morris talks about the show Hotwyred, that aired on BET back in 2006. The show focused on technology and gaming culture. Morris talks about how much money people can make on gaming, and how people recruit on gaming teams. 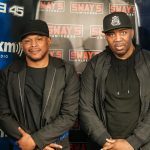 After playing the track, “CMNFT,” Morris jokes about bringing Denzel Washington on the remix of “CMNFT.” The conversation transitions into further thinking, and Morris talks about things that scare him. 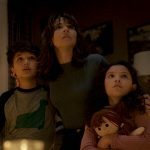 He discusses how he is afraid for the future. 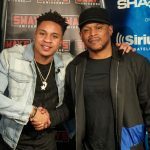 Morris continues to talk about politics with Sway as well as other shows he could’ve been apart of. 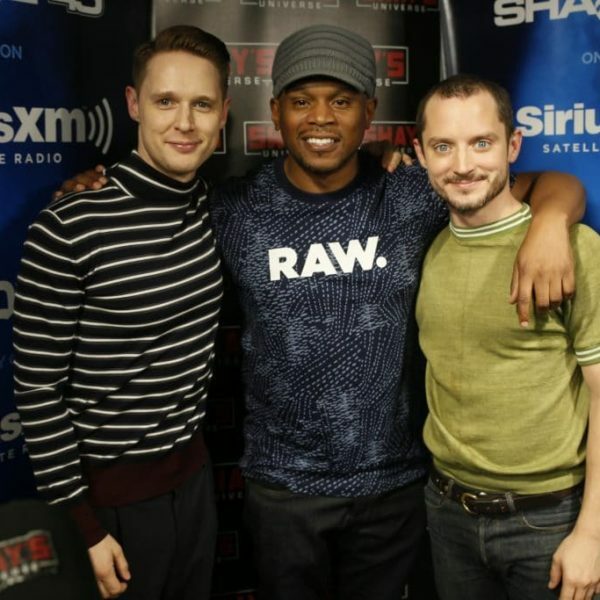 Watch below as Lamorne Morris talks, “The Homie Steve,” New Girl, and drops a hot freestyle.